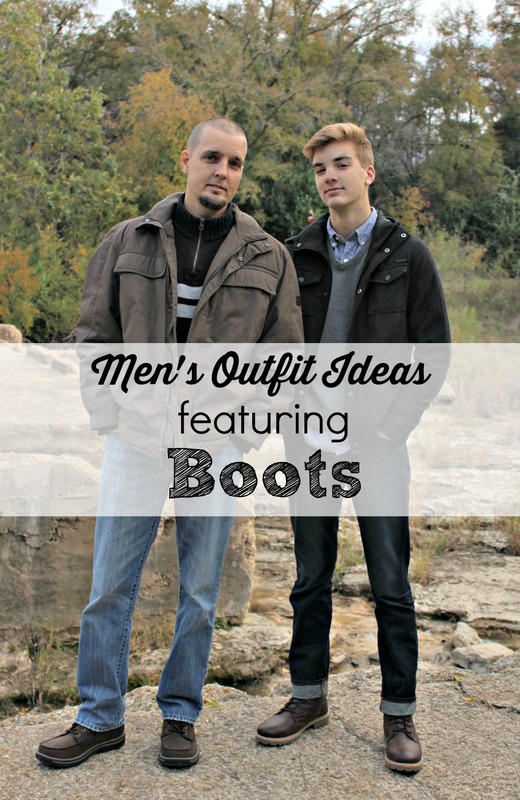 Today on Mom Fabulous, it’s all about Men’s Fashion. 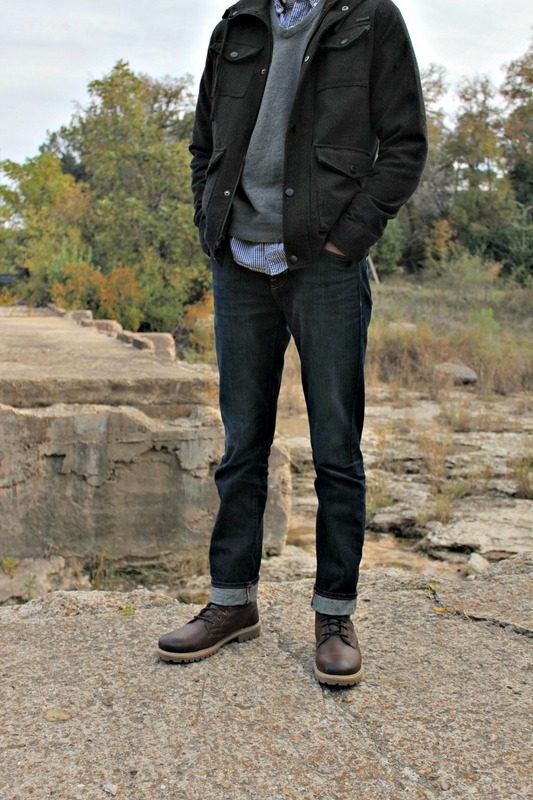 In particular, men’s fashion featuring boots that are cozy, rugged and I feel a necessity for any man’s wardrobe. 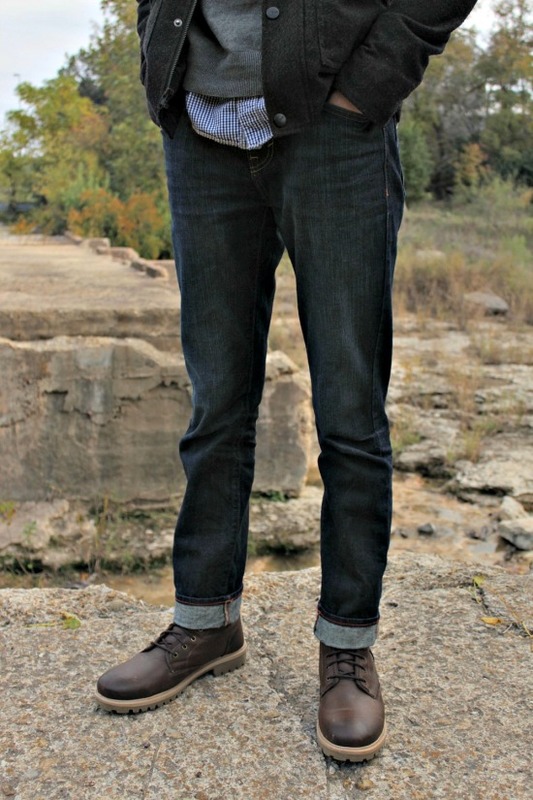 When it comes to boot trends right now, you’ll see anything from the Chukka (also a trend for the ladies), rugged lace ups and boots that allow for comfort wherever your day takes you. 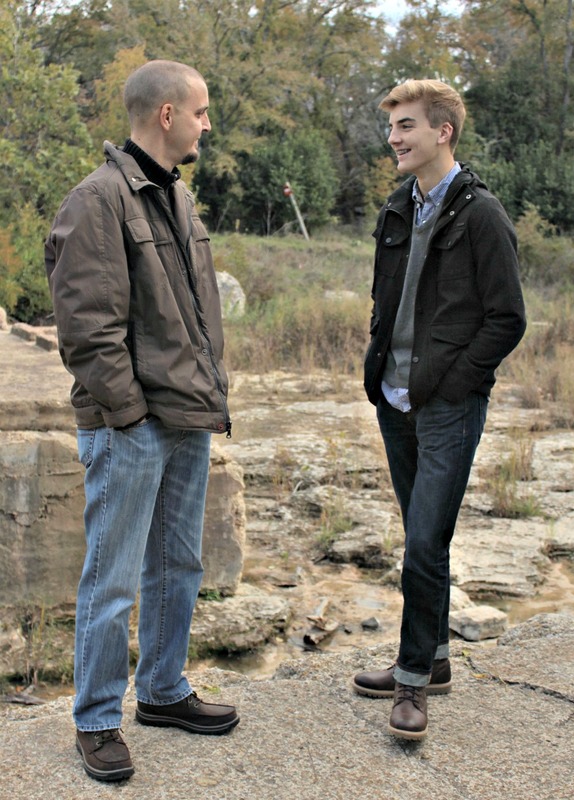 My two handsome guys are wearing Barillo by Skechers (left) and Down Under by Franco Fortini (right). 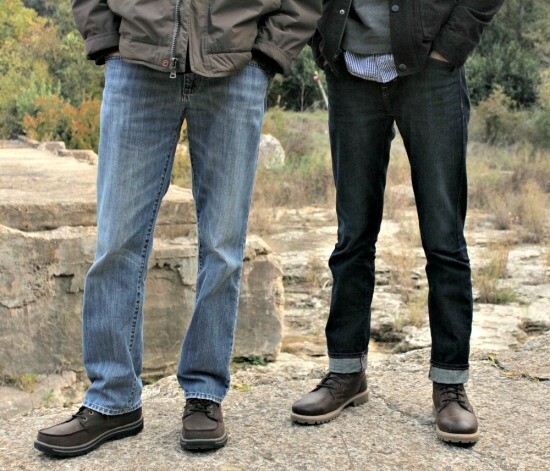 Ours were chosen from Rack Room Shoes and are available for online ordering. My son is wearing the Down Under by Franco Fortini boots and the great thing about this style is they can be dressed up or down. 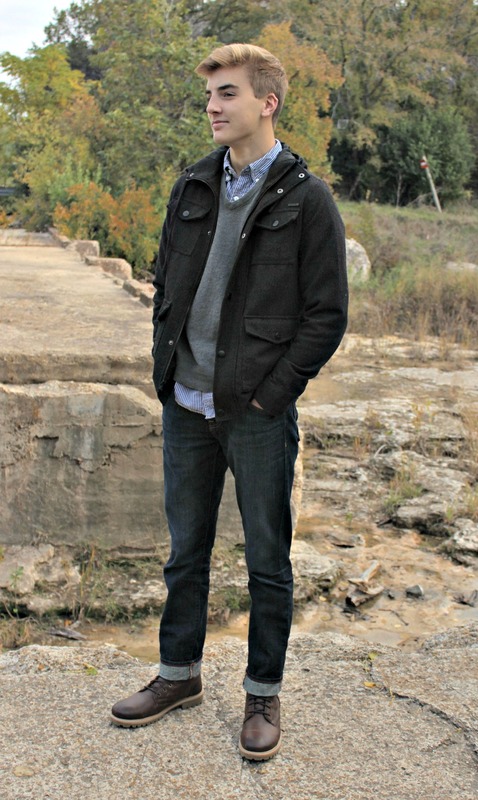 He went with a dressier look for this shoot pairing the boots with a long sleeve shirt under a v-neck sweater, a coat and cuffed jeans. He’s also worn these with a flannel and jeans. These boots are made using very durable leather and a rugged sole for some great traction. 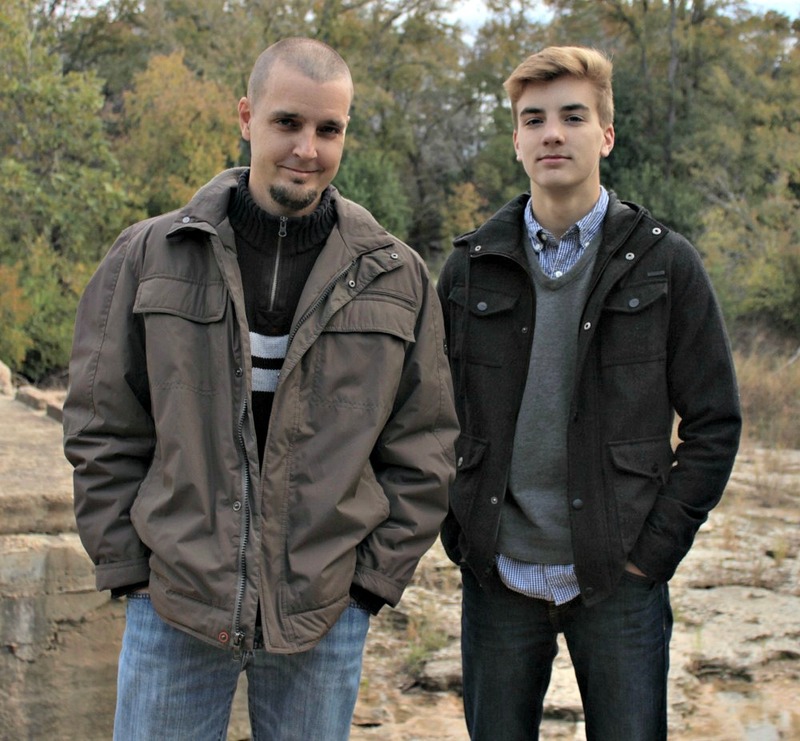 So whether he’s hiking up a mountain or down the halls of high school, they’re built to last. 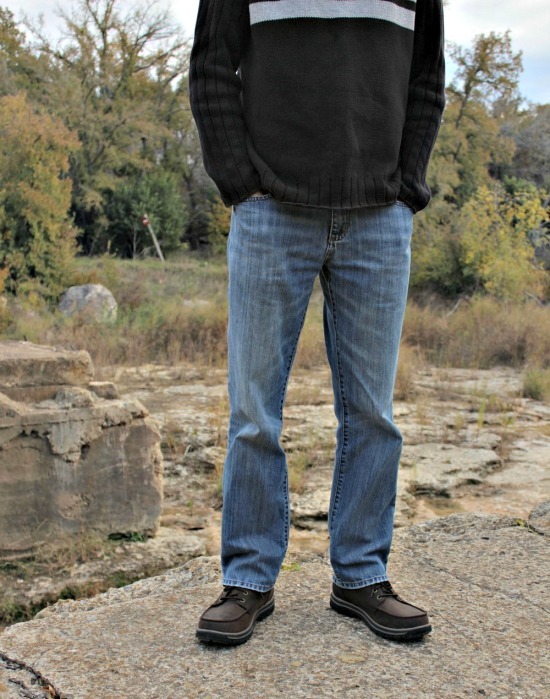 My husband is wearing the Barillo by Skechers. They are more on the casual side, featuring rugged good looks but also built for comfort. The memory foam footbed helps make these a shoe made to wear all day. 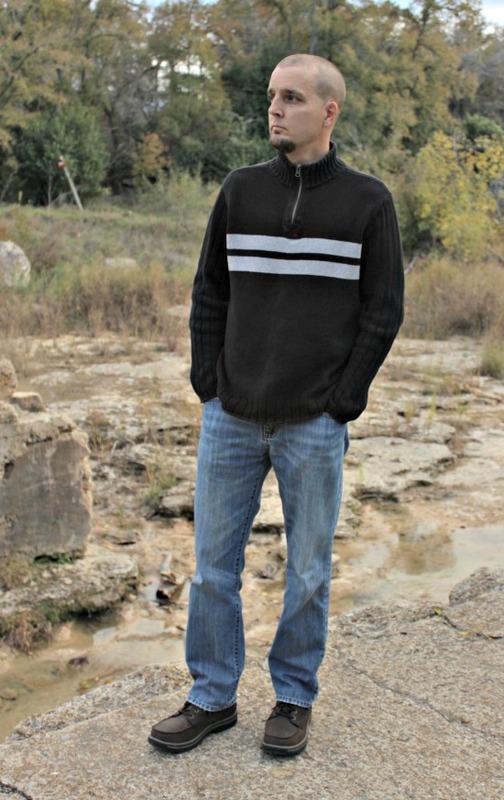 He paired them with a sweater and a coat (because it was oh so cold in Texas during this shoot!). He mentioned to me the other day that the more he wears them, the more comfortable they seem to get. When you’re wearing a boot all day, comfort is a huge deal! *Disclosure: Samples were provided by Rack Room Shoes. Next articleThe Best Peanut Butter Cookie Recipe – Only 5 Ingredients!